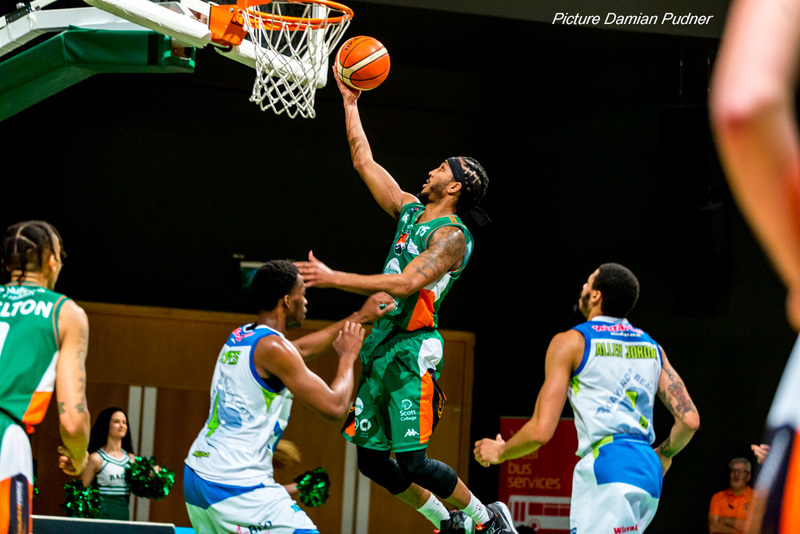 PLYMOUTH Raiders claimed their fifth league win of the season with an impressive display against Cheshire Phoenix at home on Sunday afternoon. 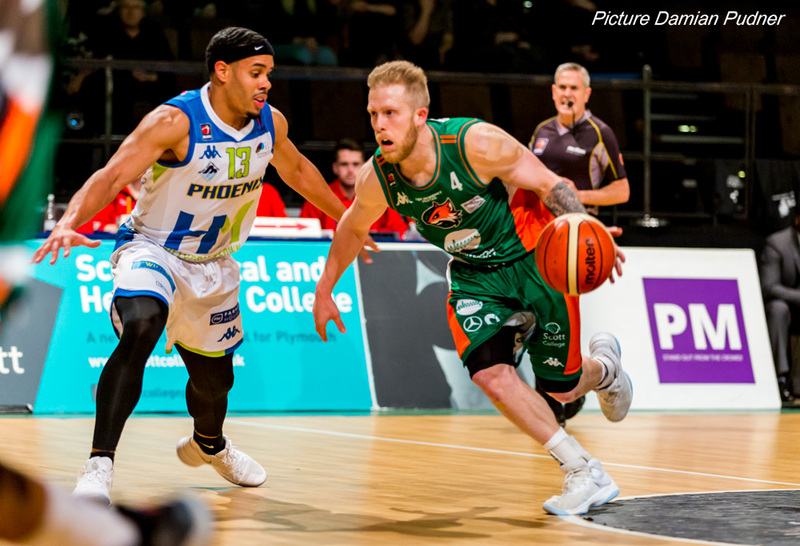 Seventh-placed Raiders won 94-79 to go 5-6 and move two points clear of eighth-placed Phoenix, who handed a debut to Jalen Hayes with CJ Gettys starting his second spell at the club with a double-double. Donte Nicholas and Rashad Hassan starred for the Raiders with 52 points between them. Nicholas finished with 27 and Hassan 25. 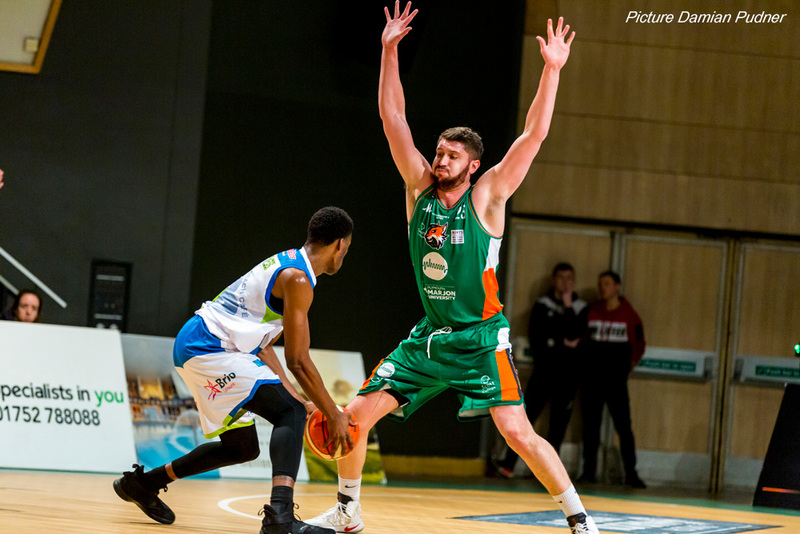 Nicholas also added nine rebounds, 11 assists and seven steals in an outstanding all-round display. The turning point for the Raiders came when they began to pull away in the middle periods by putting 54 points on to turn a slender deficit into a 17-point lead. After that there was no way back for the visitors.